Below are a list of services we offer – If you are looking for something not listed below, please get in touch and we can help. When it comes to deciding what fence you need, it’s important to consider what is already there and what it’s used for. 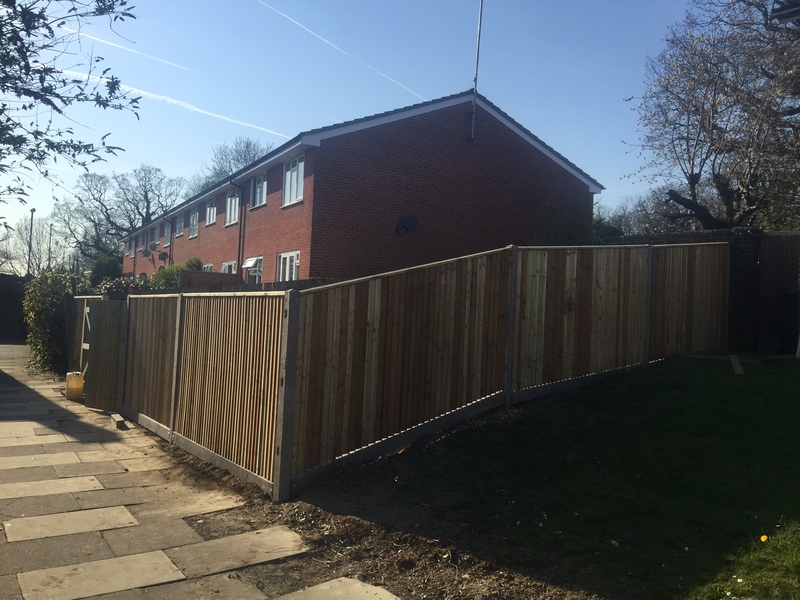 These can range from a simple panel fence to a featheredge fence. 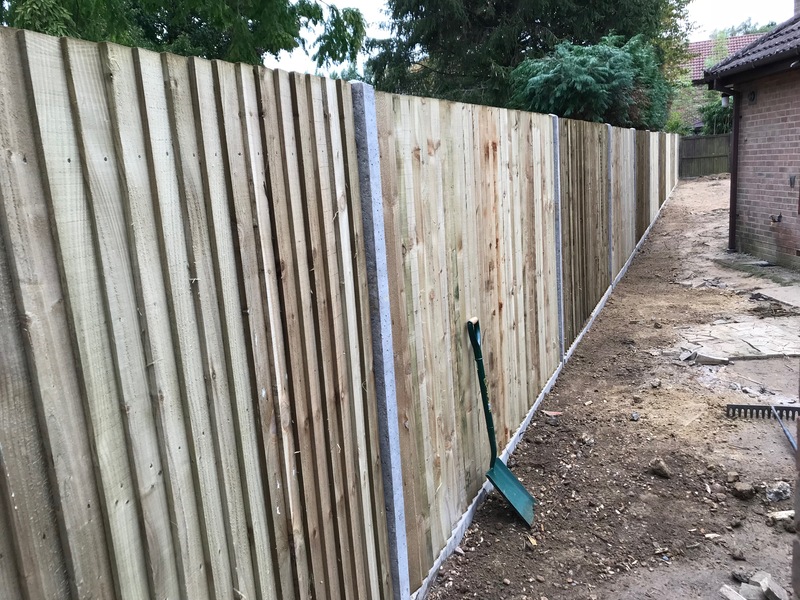 Our featheredge panels last a lot longer than the standard panel fences and are normally fitted with concrete posts & board for increased stability against strong winds and rain. Concrete posts are also rot proof and have a lifespan of 20-30 years +. 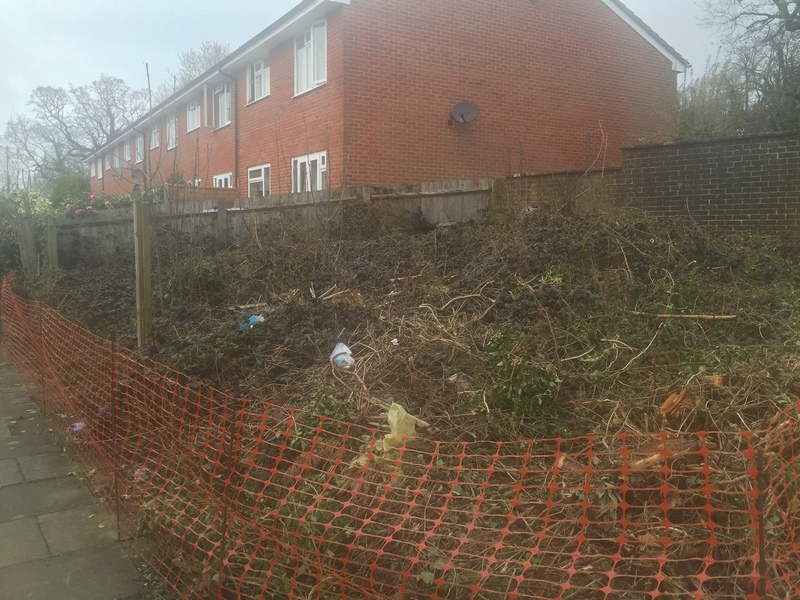 We offer garden and landscaping services to both residential customers and businesses across Sussex and Surrey. Whether you need us once a month or even once a week, our team can cater to your needs and maintain your garden at the highest possible quality. Whether you are going for the real thing or you want something that’s easier to maintain, such as the fake turfing solutions, we can source your specified materials and get this installed for you. We would first level your garden using a machine, ensuring once the turf is put down, it’s done perfectly. In need of a clean-up? When it comes to painting your fence, it’s important to make sure your fence is as clean as possible. With petrol jet wash machines, we can remove any dirt and moss from your fence, making the paint easier and quicker to apply. We also jet wash patios, decking, roofs and driveways.